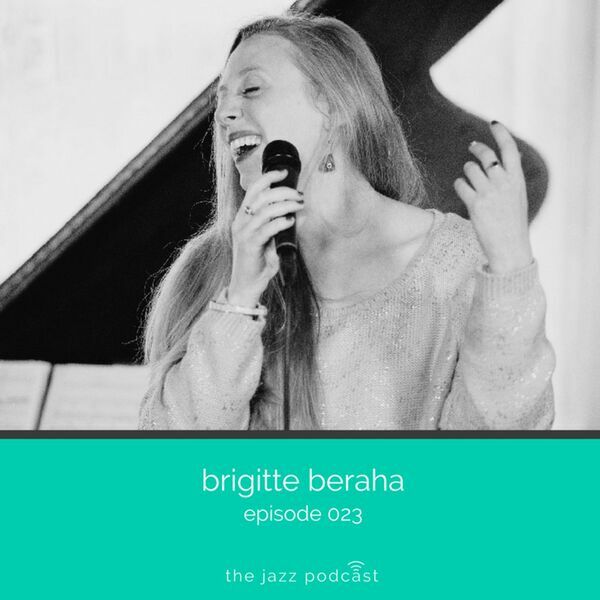 Brigitte kindly gets aboard The Jazz Podcast Express for an hour of her life. She has a stunningly beautiful voice and today she shares it with us. Time to talk about jazz, weather, shoes and everything else. Kit Downes also makes a cameo appearance for good measure.